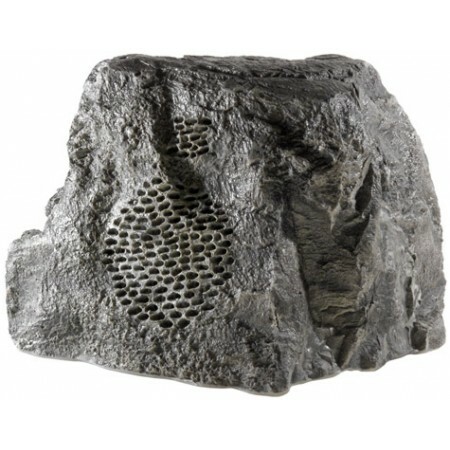 The Outdoor Weatherproof Landscape Rock Speaker by NEAR® are designed to blend in with the scenery. The Speaker is made with the same acoustical technology NEAR speakers have built their reputation on. These completely weatherproof speakers look and feel like rocks, making them perfect for outdoor installations where a natural scenic appearance is important. Use them in a variety of outdoor settings including gardens, theme parks, sports and recreational areas, poolside, and even on a porch or deck.